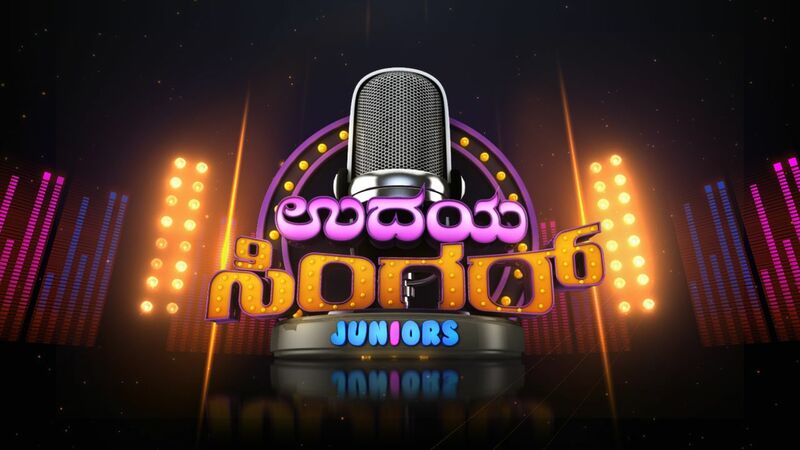 After 4years Udaya TV is coming up with a kids Singing reality show “Udaya Singer Juniors” for the age group of 5-13years. Audition will be held in Udupi and Hubli on 14th October Saturday and Mysore and Bangalore on 15th October Sunday between 9am-5pm. Udaya TV is looking for Kids with versatile singing, performers, talkative, X-factor, innocence and Rock stars who can rock the singing stage with their singing attitude and personality. Giving a opportunity for the kids to exhibit their talents and personality development. Bangalore – Udaya Bhanu Kalasanga, Ramakrishna Ashrama layout, Kempegowda Nagara, Gavipuram, Bangalore – 560019.